I promised you a pie recipe, so a pie recipe you shall have! My boys (okay, and Chris & I) LOVE s'mores. We really, really love them. 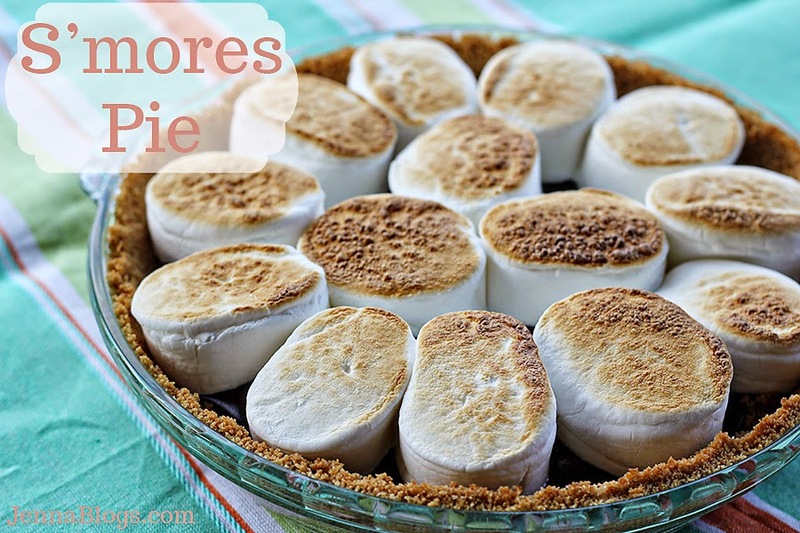 I was thinking about other ways of making them (like my S'mores cupcakes) and dreamt up this pie. No, really. I dreamt about it. And then I made it. In a sauce pan over medium heat combine cocoa, flour, sugar, salt, milk, egg yolks & vanilla. Whisk continuously until it gets as thick as you want it for your pie, about 6-7 minutes. Whisk out any lumps that may form. Once thickened, remove from heat and whisk in butter for a glossy finish. Pour into graham cracker shell. 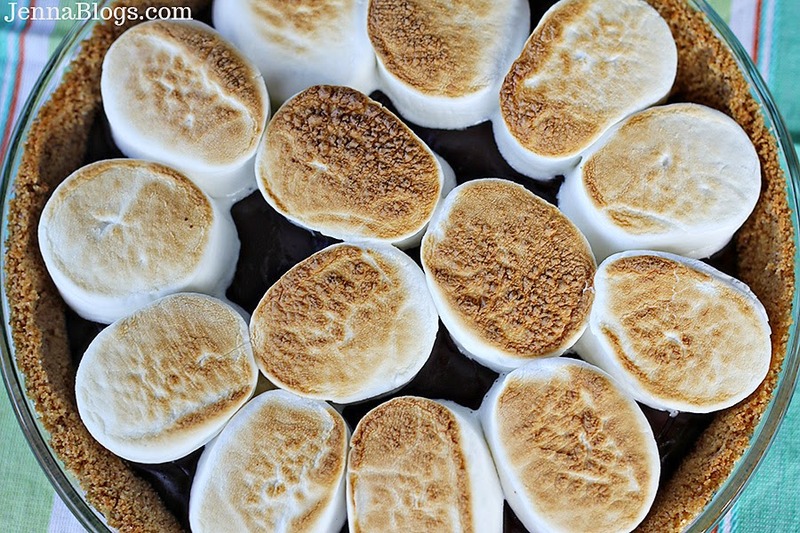 Cut jumbo marshmallows in half and place them on top of the filling. 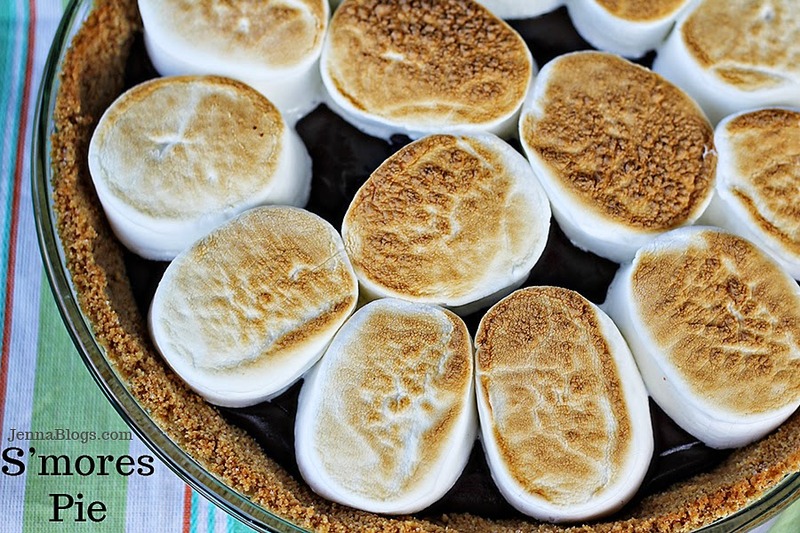 Put pie under the broiler until marshmallows are browned - watch closely! If they aren't gooey enough for you, cover loosely with foil and return to a 350 degree oven for 3-5 minutes. *Note: Store this in the refrigerator. It will slice much better cold, but tastes wonderful straight out of the oven. 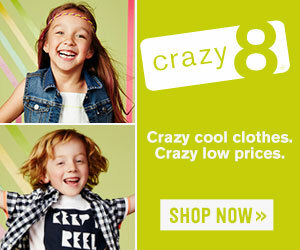 Summer break plans for kids!